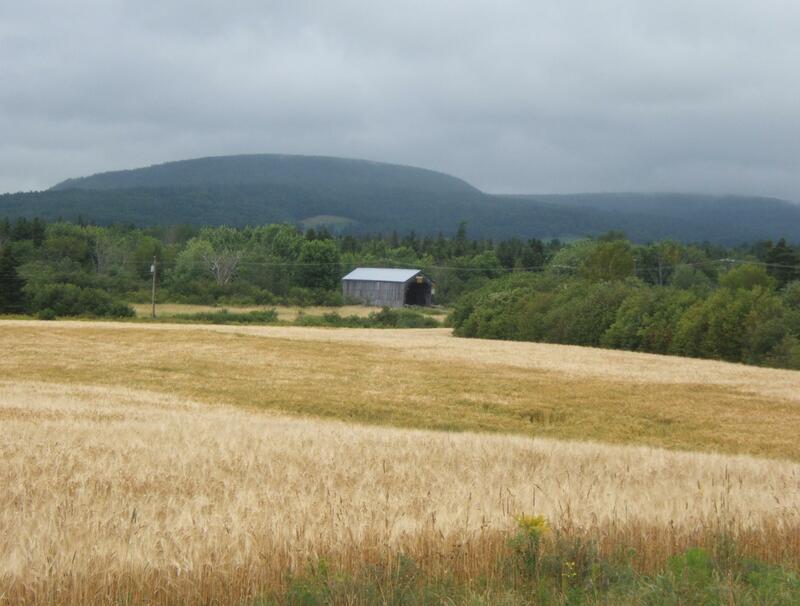 The covered bridge in its setting … surrounded by trees, river running beneath, a field of ripened grain in the foreground, the rolling hills of the Kennebecasis Valley in the background. The photos are wonderful. New Brunswick is such a scenic locale. No – but it’s on my bucket list of places I’d like to visit someday.